As one starts to look at BRM’s and races, one starts to look for improving their cycling and their fitness. We start looking at Heart rate monitors, cadence sensors, power meters, and cycle computers. All of these come at a cool cost. In fact, some of these tools might cost more than the cycle one is riding. I would like to share how I set up my training gadgets after a lot of research and probably the most cost-effective way. When someone is starting with their cycling training, then one needs two basic gadgets. The rest of the devices can follow. Why does one need a Heart Rate Monitor? To simply put it, cycling is a cardio workout. The more one pushes, the higher one’s heart rate goes. There is a lot of science behind heart rate, aerobic and anaerobic workout and how blood clears the lactate build up. One needs to focus on building endurance as well as building the ability to climb hills better or being able to maintain a sprint effort a little longer. One needs to train with heart rate zones to see better results. You can read more about my article on heart rate zone based training here. Going all out each day is not the best way to train. Why does one need a Cadence Sensor? Well, you must have heard that having a higher cadence is the key to better endurance and also better speed. There is no fixed cadence which is correct, everyone has their comfortable cadence. However, a higher cadence of 80+ is what an endurance cyclist would like to achieve. What is cadence you may ask? Well, Cadence is basically how many crank reps you manage in a minute. In simpler terms, the rotations per minute of your crank or rpm. I personally use two basic devices. A cadence sensor and a heart rate chest band. Chest strap based heart rate monitor (HRM) is more accurate than wrist-based ones. 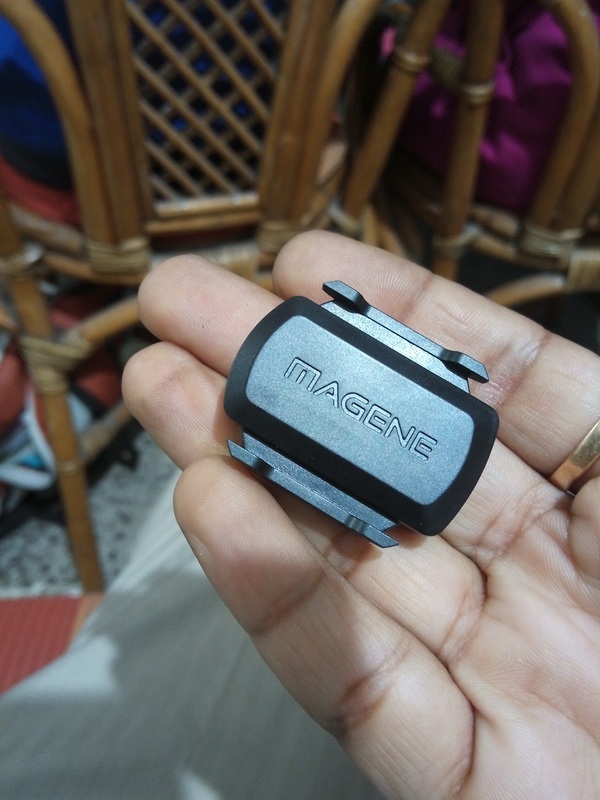 I use this dual speed and cadence sensor by Magene. 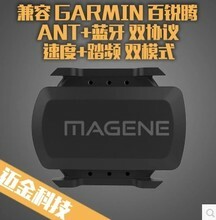 Magene Gemini 210 are magnetless sensors and does not need an additional part on the cycle to measure cadence. One could purchase two of them if one also wants to measure speed. I rely on the GPS based speed. 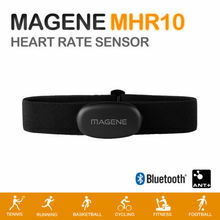 For the HRM, I use the Magene Mover MHR10. These chest band based HRM is probably the most cost-effective model available. The quality of the band, as well as the device, seems great. Both the devices are waterproof and support Bluetooth 4 and Ant+ protocols. Which means that they will connect to a cycle computer as well as a mobile device. It is of prime importance to have the cadence data, heart rate data and the instantaneous speed in front of you at all times when you are training. One can, of course, analyze all the data post the ride however these vital stats are absolutely important to be visible during the ride. On could target to train in heart rate zones, or have cadence focused rides or target speed during those HIIT sessions. 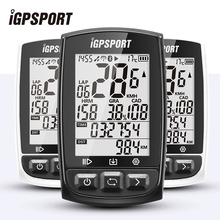 One can invest in a more robust GPS based cycle computer from Garmin, Bryton, Wahoo or IGPsport. However, these cycle computer devices do not come cheap and might cost upwards of 5000 and range up to 25-30 k or more. Some of us might not be ready to make this kind of investment when we start off. The next best option to use would be pairing these devices with the phone. Considering your device has Bluetooth then these sensors will definitely pair with your phone and work sans any extra investment. You would want to look into a good app to work with these data. Unfortunately, Strava does not show instantaneous stats during a ride in the free version. I personally us the Free app by Wahoo, called Wahoo Fitness app. This app is free t download and us on the Android platform. One can configure and view a lot of stats on the same screen. And the best thing is that the data can be synced with Strava or Training peaks. Well, that is my basic gadget setup for cycling training. I will hopefully be able to publish a few of my personal training plans which have helped me improve my personal endurance and made my riding better.